Over the last couple of years, the CrossFit Games and various local competitions have brought a new level of awareness to CrossFit, which is awesome. What’s not so great is how the spirit of competition can sometimes bring out the worst in people: jealousy, cheating, anger. When people get uber-competitive, they compare themselves to everyone else: box owners worrying about other boxes numbers, jealous athletes using illegal PED’s to take them to the next level, athletes throwing barbells in the direction of judges for a legit “no rep” (this happened to me when I was judging last year LOL). 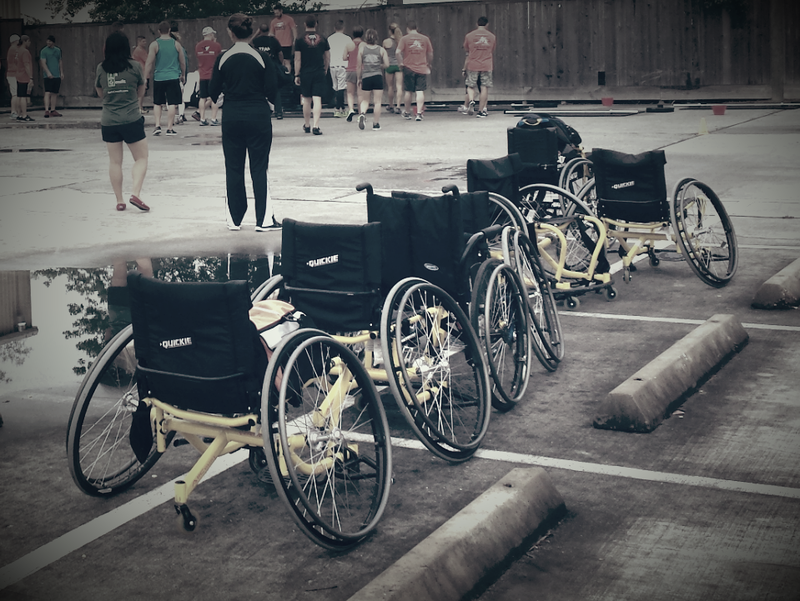 WOD 4 Wheels was an incredible experience, a great reminder of why we CrossFit. 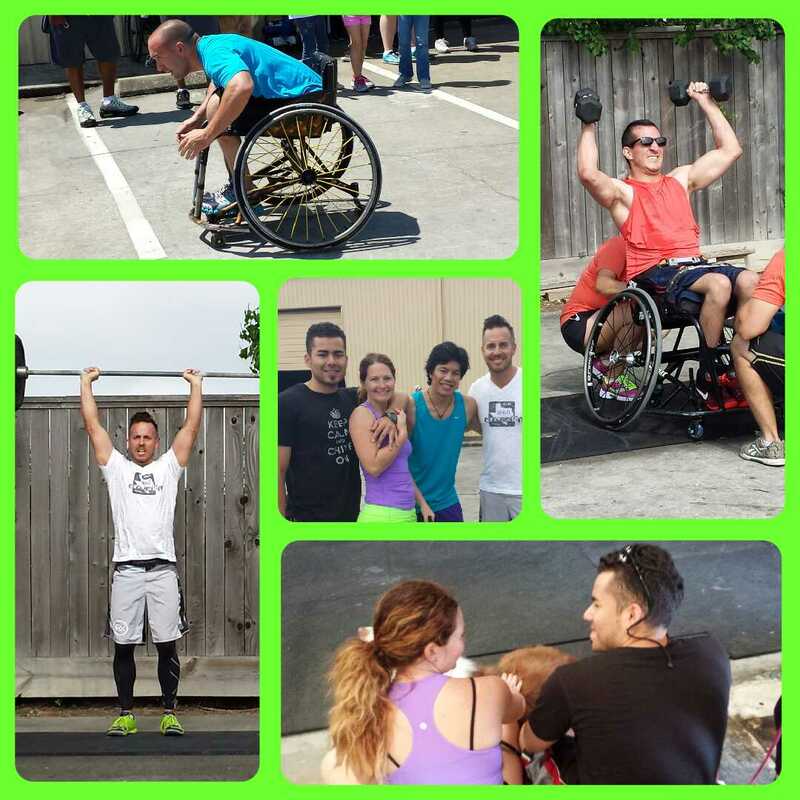 We CrossFit for the community. We CrossFit for fitness. We CrossFit for the joy it brings us. At the end of the day, all that matters is that people are getting healthy, more self-confident, making friends who share similar goals, and improving the overall quality of their lives. Compete against yourself daily. Push yourself further. Try harder. Just try not to worry too much about what everyone else is doing. If you’re a box owner, don’t worry about the other gyms around you. Put out a great product, focus on your athletes, run your gym with a servant’s heart, and your gym will be successful. If you want to be a competitive athlete, then focus on your diet and your training. If you put in the work, you won’t need to go the illegal PED route. Proverbs 14:29 states, “People with understanding control their anger; a hot temper shows great foolishness.” Don’t be foolish. Compete for yourself. You don’t have to be the best, but you do have to try your best!